Weekly reviews of London's finest halal eateries. From the streets of Stepney Green comes a small Italian restaurant with much to offer. All the meat here is halal, a rare occurence amongst Italian restaurants in London. For years I’ve eaten vegetarian and seafood-based dishes at Italian restaurants, and it’s great to finally have meaty Italian options. 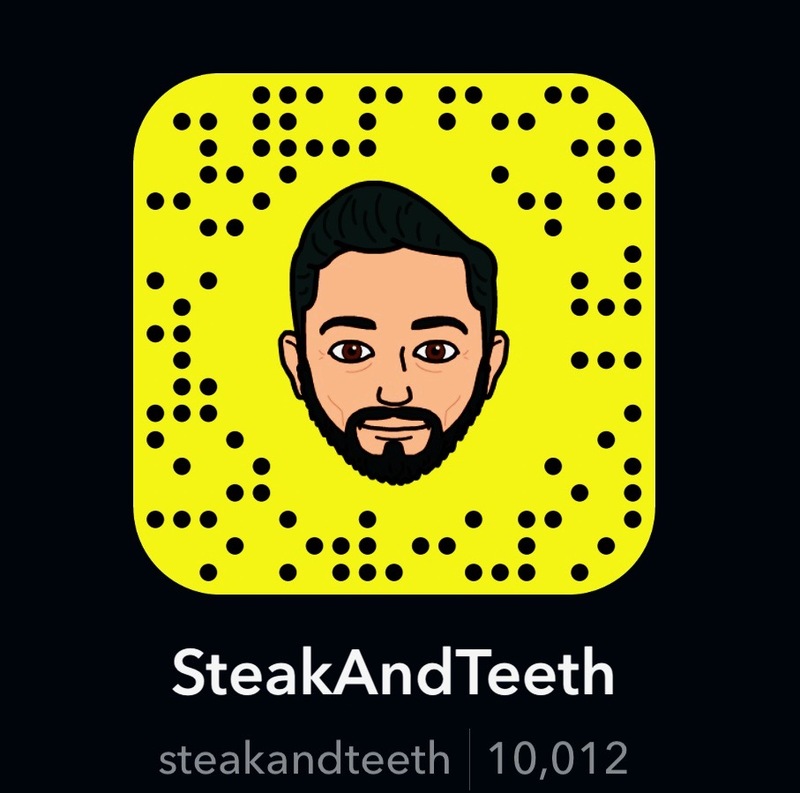 I’ve visited here quite a number of times, and have eaten their Canelloni Al Forno, Agnello Milanese (Lamb Chops), Bistecca Con Pepe Verde (Beef Escalope), Bistecca Di Manzo (T Bone steak), and Spaghetti Polpetta. There’s a pretty vast array of items available on the menu, so God help you if your friends are as incompetently indecisive as mine. They’ve also launched a new menu since the last time I visited, so there may be even more dishes for you to choose between. The Canelloni Al Forno is a satisfying “first plate” that’s covered in creamy white sauce and oozing with minced beef, each bite melting in your mouth. The white sauce and parmesan create a pleasant, mild flavour that whets your appetite for the main course. The Agnello Milanese consists of escaloped lamb chops pan-fried in breadcrumbs and served with spaghetti. Whilst it was a filling and fairly satisfying dish, I feel it had a lot more potential to bring forth a variety of strong flavours, but unfortunately, the flavours just weren’t substantial enough. The crumbed lamb chops did bring forth a hint of lemon as promised, but the spaghetti had no trace of cranberries as stated in the menu, with only a mild essence of tomato to offer, and I really wanted something more from it. The Bistecca Con Pepe Verde meanwhile had much more to offer. The beef escalope was tender and well-cooked, and the green pepper sauce that smothered it offered a lovely smooth flavour with pleasant undertones that complemented the baked potatoes and steamed vegetables well. The Bistecca Di Manzo, (i.e their T-Bone Steak) was equally pleasant. Served with roast potatoes and steamed vegetables alone, with very little sauce to accompany it, the steak itself had plenty of juices and pleasant flavours to ensure it was an enjoyable dish. The beef was cooked to medium-rare to a fine standard, and was soft and tender to the touch of my steak knife, and the roast potatoes were soft and thick – though I would have liked a few more pieces to accompany my dead cow. Unfortunately however, the Spaghetti Polpetta (Spaghetti meatballs) followed in the footsteps of the Agnello Milanese. The meatballs were fairly dense and well-cooked, and the dish was satisfying and pleasant, but again, the flavours just didn’t pack enough of a punch. The bolognese sauce had but just the essence of tomato, and it needed a few extra (or more concentrated) elements to bring it to life. Based on my own experiences and those of friends who have dined here, there seems to be a running theme where the food at Anima is pleasant and well-cooked, but more work is needed to bring out stronger flavours from some of the dishes, especially those involving bolognese, and I shall be relaying this feedback to them. Hopefully everything is kicked up a notch. Also, apologies for the poor photo quality – these photos were taken a while ago with an iPhone 4s. The menu at Anima D’italia is quite easy-going on the wallet. Most dishes range from £7-£12, (though as I’ve said, they have a new menu so all this could have changed), and you can have a number of courses for a reasonable price. The portion sizes at Anima are fair, though myself and a number of my friends feel that they could be a little bigger to be truly value-for-money. It could just be that my friends and I just need to eat less. All the staff here are extremely friendly and really go the full mile to cater to your needs and rectify any issues you have. Considering Anima D’Italia is a fairly small restaurant with Stepney Green surroundings that aren’t particularly exciting, it does well to provide a comfortable dining experience. The decor is well put-together, with dark coloured wood and vibrant red walls and a number of attractive features – i.e the stack of firewood logs placed onto the wall. I like logs. They’re remarkably log-ish. I believe the phrase “A dog is a man’s best friend” was a typo of the word “log”. You can use a log as a pillow, burn a log for warmth, or lob a log at someone if they’re being a bit of a loggerhead. It’s quite a small venue, but you can still fit in a small to medium-sized gathering of friends or family for a special occasion. It’s also fairly easy to get to – just a five to ten minute walk from Stepney Green station. Parking spots in the surrounding area are few and far between, but with some luck you can find one. The atmosphere at Anima is quiet and relaxed and you can easily get into your own zone with your dining companions. Sometimes you’ll have some Italian music in the background to accompany you, which is a nice touch. Overall, Anima D’italia provides a pleasant dining experience and needs just a little time in the gym to strengthen up that right hook of bolognese flavour. Satisfying food, an attractive venue and a new menu with some interesting additions, all in all, a place that’s definitely worth checking out. BREXIT DEAL: Remainers get a lifetime supply of macarons. Brexiteers get stale digestives. Get out of the way May, I'll save the day! 🇬🇧🇫🇷🇪🇺 . 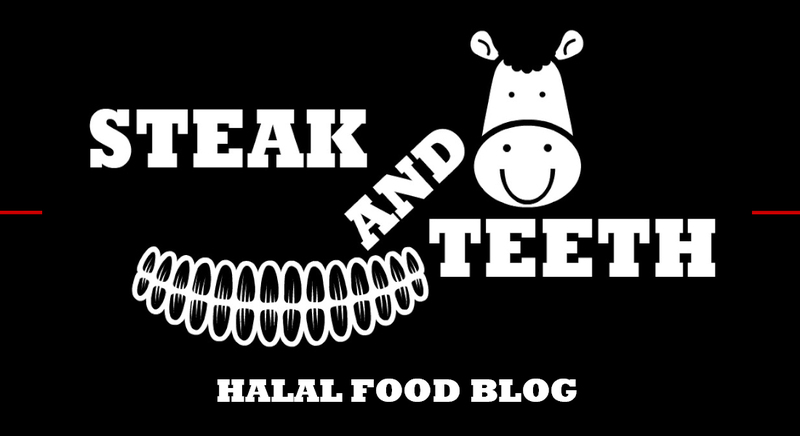 #halalblogger #foodblogger #dessert #paris #travel #steakandteethtravels #SteakAndTeeth #SAT .